It’s the perfect side dish; baked asparagus spears in a lightly seasoned lemon butter with parmesan cheese. Now that’s hard to beat! Asparagus is in season and it’s fairly cheap right now! I’ve tried several fancy asparagus recipes but I keep coming back to this one. 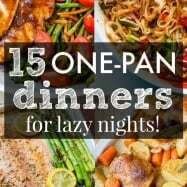 Maybe it’s because I usually have all the ingredients in the pantry? Or maybe it’s just my favorite! 1. Rinse 2 bunches of asparagus. 2. Break off the ends by holding the base end and snapping it wherever it snaps. This way you won’t be chewing a fibrous end for 5 minutes. And it’s way easier than having to peal each one with a potato peeler. Can you imagine doing that? I’ve done it before and it’s just not worth the trouble! 3. 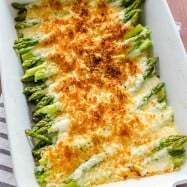 Place asparagus in a large baking dish. Drizzle with olive oil and sprinkle lightly with salt and pepper. 4. Squeeze 1/2 of a lemon over the asparagus. 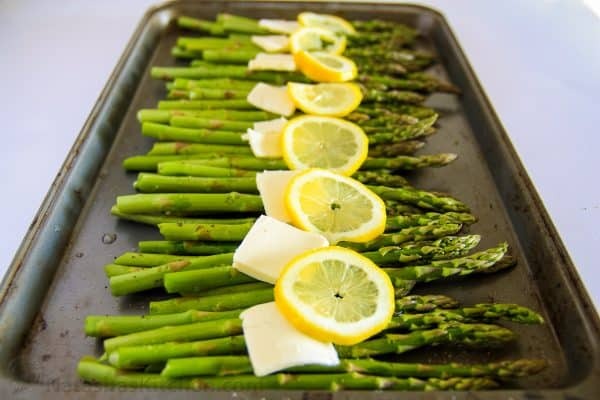 Line the top third of the asparagus with lemon slices from the other half of your lemon (optional). 5. Thinly slice 4 Tbsp of butter and line the center of the asparagus with butter (don’t worry, most of the butter will end up on the pan and not on your waist line). 6. 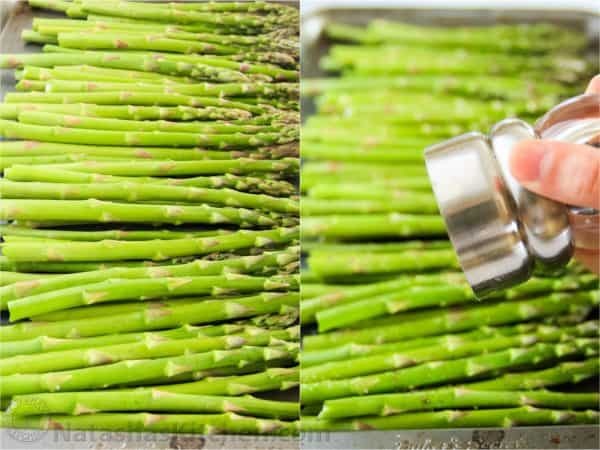 Bake at 400˚F for 12 minutes or until asparagus is tender. 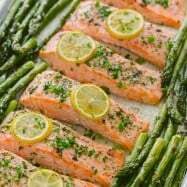 Remove asparagus from the oven and set oven to Broil. 7. 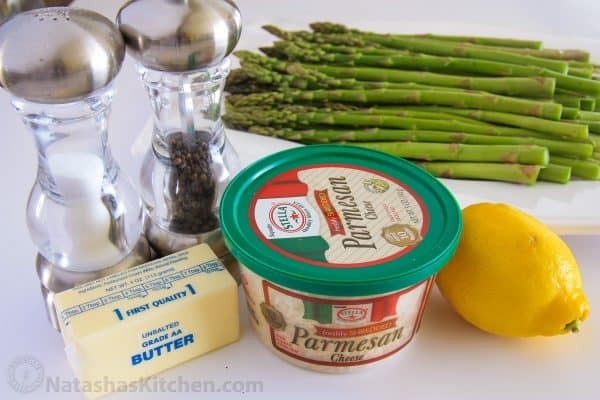 Sprinkle the center of the asparagus with parmesan cheese and broil 2-3 minutes or until cheese is melted and golden. 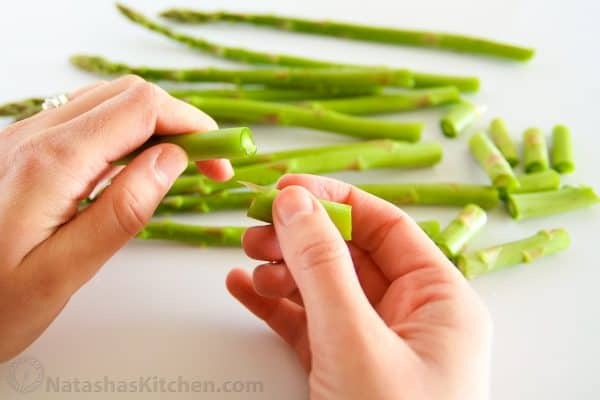 Rinse 2 bunches of asparagus and break off the ends by holding the base end and snapping it wherever it snaps. 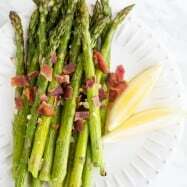 Place asparagus in a large baking dish, drizzle with olive oil and sprinkle lightly with salt and pepper. 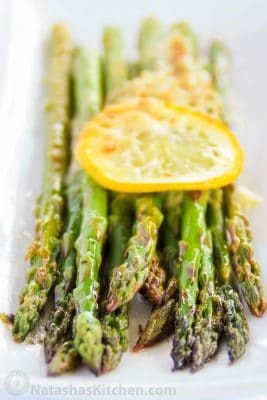 Squeeze 1/2 of a lemon over the asparagus. 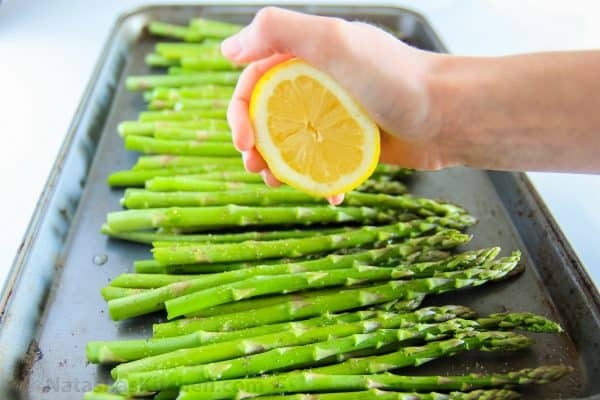 Line the top third of the asparagus with lemon slices from the other half of your lemon (optional). Thinly slice 4 tbsp of butter and line the center of the asparagus with butter. 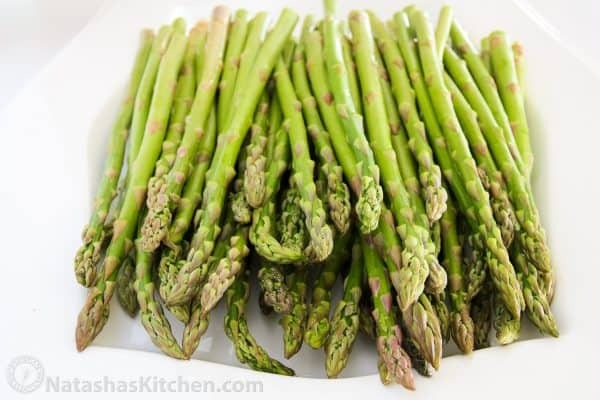 Bake at 400°F for 12 minutes or until asparagus is tender. 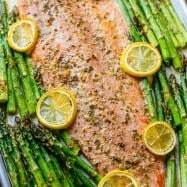 Remove asparagus from the oven and set oven to Broil. 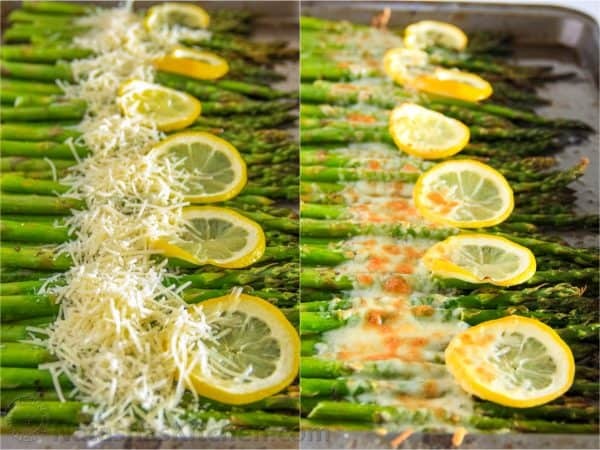 Sprinkle the center of the asparagus with Parmesan cheese and broil 2-3 minutes or until cheese is melted and golden. 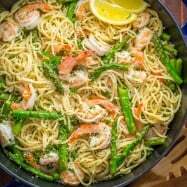 I too just recently discovered asparagus 😉 This was my first time cooking asparagus, and I’m Glad I used your recipe Because I Love asparagus Now!